Categories: Independent School Packs, Maths Packs Independent School Packs. 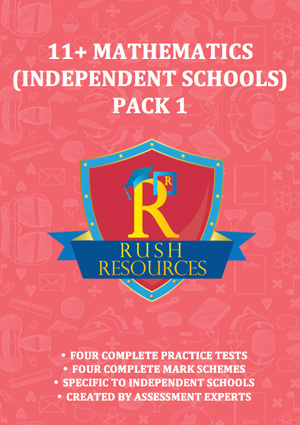 (Independent Schools) Maths 11+ Pack 1 contains four different 11+ practice papers in Maths as well as comprehensive answers and guidance for parents. 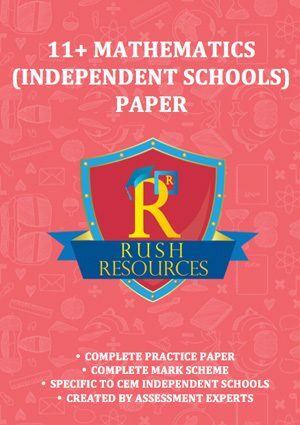 Each paper covers a wide range of 11+ specific topics considering both short and long mathematics questions. Brilliant pack! I would really recommend to any parent or tutor preparing for the 11 plus! Until you put your child under timed conditions, you cannot really guess how he will peform. These are brilliant to practice under timed conditions! Really useful pack! Highly recommended! Very good and comes with detailed answers!